Besides hydration and soothing effect, it contains special liposomal combination of effective whitening extracts and anti-oxidant ingredients that gives a whitening effect. 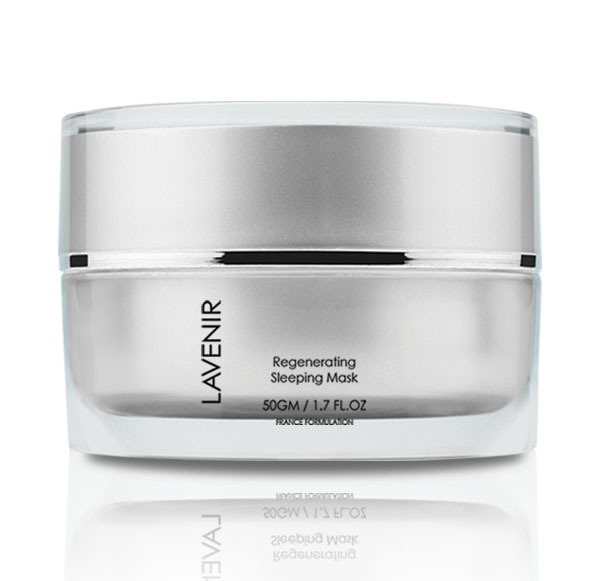 Gel masks won't make wrinkles disappear, but warm or cool temperatures of the mask can help relax the skin. Use in the evening after cleansing and applying toner and moisturizer. Gently apply on the face before bed and allow to sink in overnight. Do not wash off (Wash face in the next morning). Use 2-4 times a week. Aqua, Sodium Hyaluronate, Glycerin, Octyldodecanol, Portulaca Oleracea Extract, Propylene Glycol, Sodium Acrylates Copolymer, Anthemis Nobilis Flower Extract, Hydrogenated Polydecene, Aloe Barbadensis Leaf Juice, Phenoxyethanol, PPG-1 Trideceth-6, Tetrasodium EDTA, Lecithin, Ethylhexylglycerin, CI 42090, Fragrance, Hexanoyl Dipeptide-3 Norleucine Acetate.